I first heard about Advocare in June of 2012 and decided to start using products to lose my baby weight in July of that year. 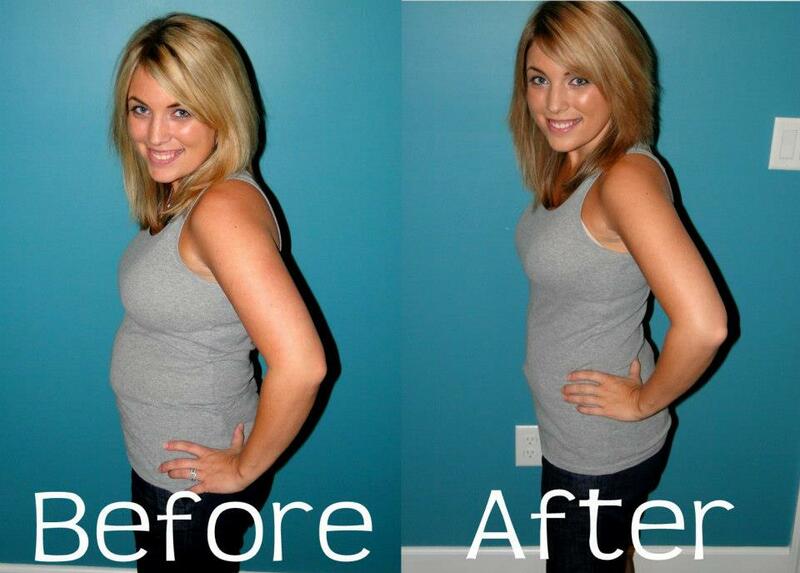 I had amazing results (I lost 6 lbs and 5.75 inches. I went from a size 8 to a size 4 in just 24 days!) and fell in love with the products! Zach and the rest of our extended family all also did the full 24 Day Challenge and were blown away by their weight loss and healthy changes in their lifestyles. It’s been such a big blessing to our family and I love being able to share our Advocare stories with others! 8 lbs down for me, 11 lbs for Zach! Wanting to make a purchase? Place to print off the check list for each day of the Challenge, a grocery tips list, instructions for how to measure, and a cookbook! This site is awesome! It’s a Virtual Coach for each day of the Challenge! When I first started using Advocare products I never had any desire to be involved in the business end of it. However, I naturally shared my story and results with others and it all kinda just snowballed from there! It’s all LEGIT stuff and it totally sold itself to where I’m earning an average of $800 extra income a month for our family! It has been such a big blessing for us and has been able to help so many other families as well. Here is more about the business that Advocare has to offer!